We are in the Independent ! 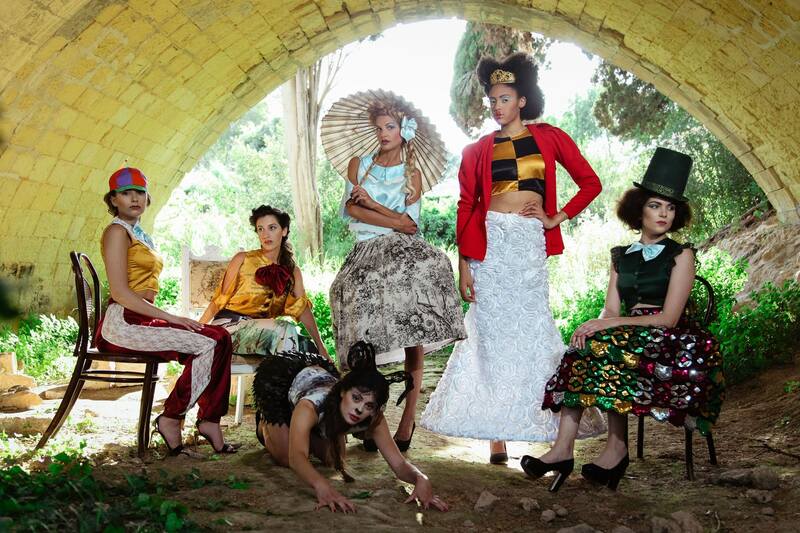 Like the previous years, The Malta Fashion Week gave space for young and upcoming designers to showcase their designs. At twenty-four, Sarah Caruana Dingli has worked with well-renowned fashion designer Julien MacDonald and got to experience being backstage at the London Fashion Week. Sarah completed a three-year course, B.A(Hons) in Fashion, at Manchester Metropolitan University. The course is particularly intense, as students need to learn how to do prints, how to knit and how to build and promote their own collection. This apart from the theoretical part of the course. “London Fashion Week is exhilarating – there are models running everywhere, and rooms of models having their hair and make-up done,” she says. This year, she had the opportunity to showcase her own collection at the event in Malta.